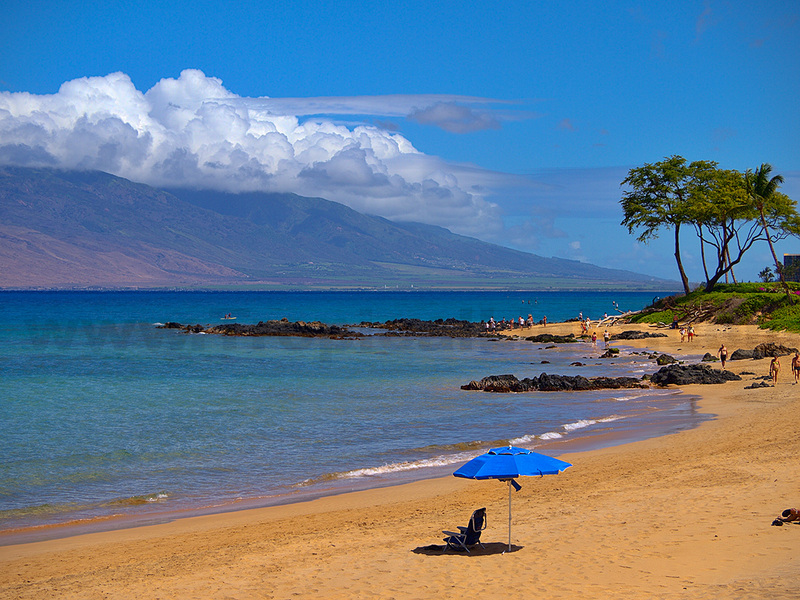 Yet another exquisite Maui morning. 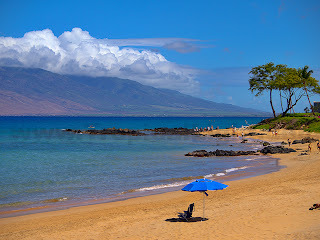 Today I was happy that the ocean is still a bit chilly since the cool breeze it formed offered a perfect counterpoint to the hot sun. 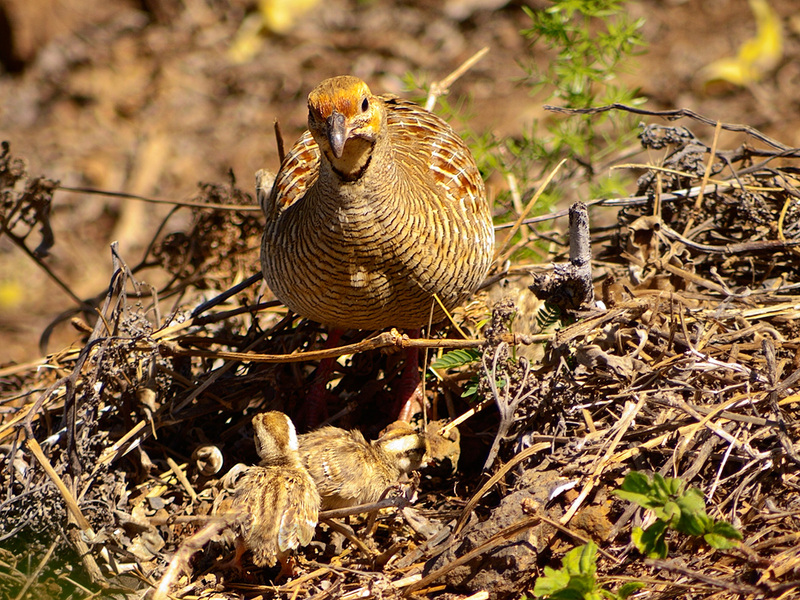 This typically noisy Grey Francolin was digging in the ground to provide fresh insects for her brood of six chicks. Nearby was the male screeching out his Ka-tee-tar...tee-tar. the colors that u are picking up are magnificent! !